Your go to guide for everything dog lifestyle in Pet City USA – San Diego, Ca. Thank you for visiting Barking Beast.com. I created this blog in 2013 shortly after adopting my first EVER dog, Jack. It was then I understood and deeply admired the idea that is being a dog parent- it’s not just an aspect of life, it’s a lifestyle. As I navigated through puppy parenting I began blogging about the everyday encounters and the exciting aspects of growing with Fido. 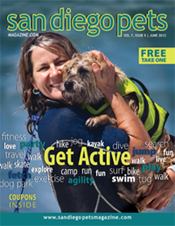 Lucky for us, San Diegan’s really do have the advantage when it comes to pet lifestyle, especially dog owners. From the sizable dog friendly beaches and parks, to dinning events and activities, there is something for every dog and their owner to enjoy when you live in Daygo. With that in mind, I hope this blog encourages readers to utilize the PAWsome pet friendly events this amazing city offers, while getting to know those making a difference in the pet rescue community. My goal is for BarkingBeast.com to offers a social connection between proud dog owners, especially women parenting big large puppy’s like yours truly. Such a connection ultimately helps everyone make more informed decisions about how to better improve our lives in this doggy-dog world! Whether we’re determining where to play, behavior tips, new dog attractions, to dog friendly dinning and shopping, I hope to make available as much information about easy dog living in San Diego through posts, articles and on going discussions in the community. I welcome new ideas, and advice from the community so I encourage readers to leave comments! Thank you to those who visit this blog, the support means the world! : ). Great seeing you, looking forward to talking to you soon. Good work on Barking Beasts. NFL All-Star and San Diego Chargers legend LaDainian Tomlinson shows us where he keeps his MVP'S ( most valuable pets ) inside his Snug Pet Resort! Click here to watch feature! 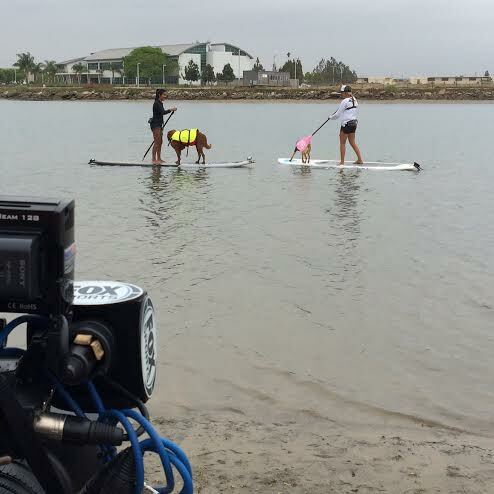 We got lessons from SUP Pup San Diego. Click to Watch the fun on our FOX Sports San Diego feature! WATCH NOW!!! The Barking Beast Runway Show raised over 10K for San Diego Animal Welfare!!!! 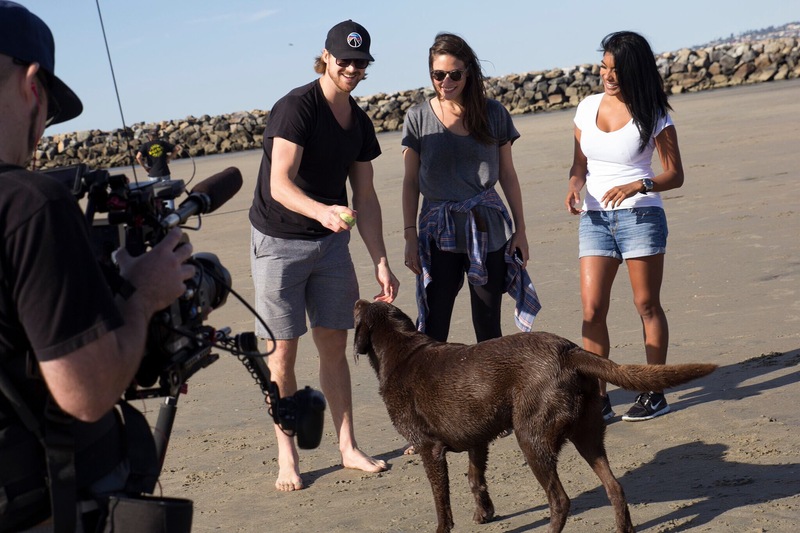 Tania Milberg sits down with San Diego Gulls Hockey Captain Joe Piskula and his best friend, labrador Big Ted! 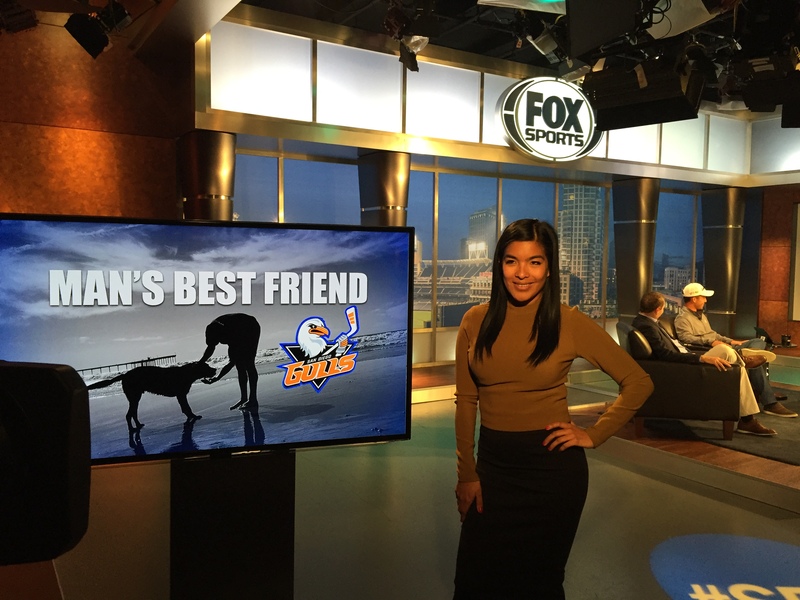 Meet San Diego Gulls Hockey Captain and his best friend, BIG Ted! San Diego Gulls Captain Joe Piskula joins us at the beach with his pride and joy, BIG Ted! 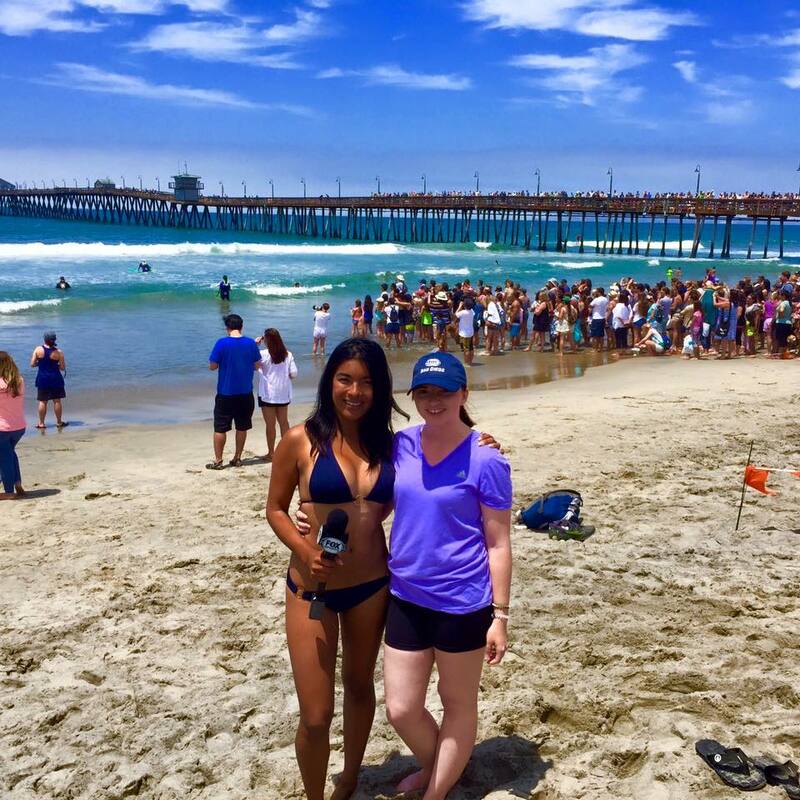 Check out Tania’s highlights from the Unleashed by Petco Surfing Dog Competition on FOX Sports San Diego’s show SDLive!!! WATCH NOW!!! Highlights from Unleashed by Petco Surf Competition! 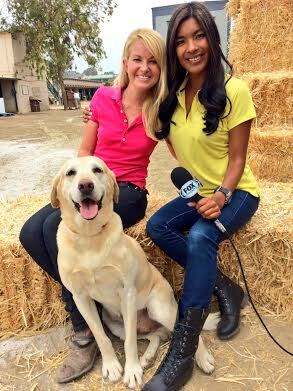 Click to watch Tania's feature with DOZER, San Diego's top surfing dog! James Shields and the San Diego Padres partnered up with Helen Woodward to help puppies find homes! 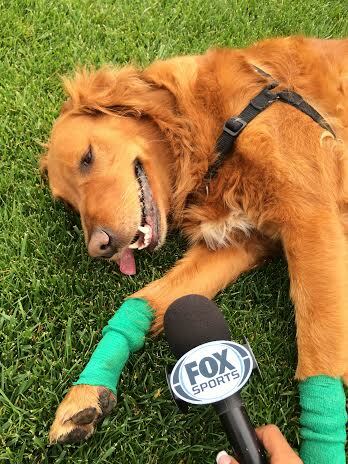 CLICK HERE to watch my exclusive behind the scenes story for FOX Sports San Diego! 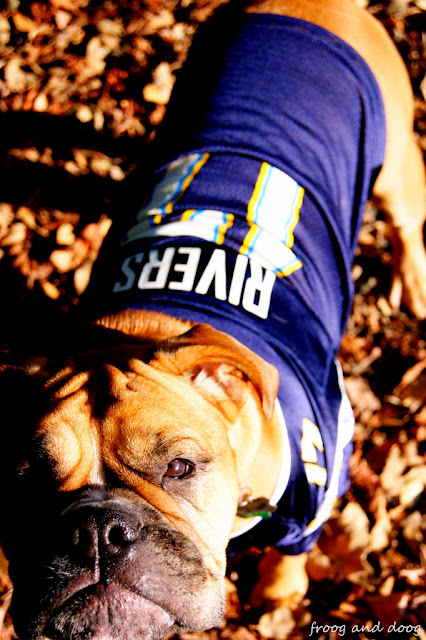 San Diego Chargers Huddle Up with Barking Beast to promote pet adoption! WATCH NOW!!! WATCH NOW!!! 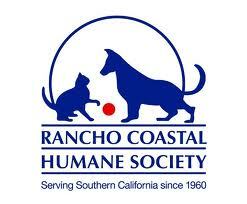 The San Diego Chargers team up with Barking Beast to promote shelter pet adoption!!! Petco Dog Days of Summer featuring the Barking Beast! Inside the world of police and military canines from San Diego's very own Camp Pendleton. WATCH NOW on FOX Sports SDLive!!! 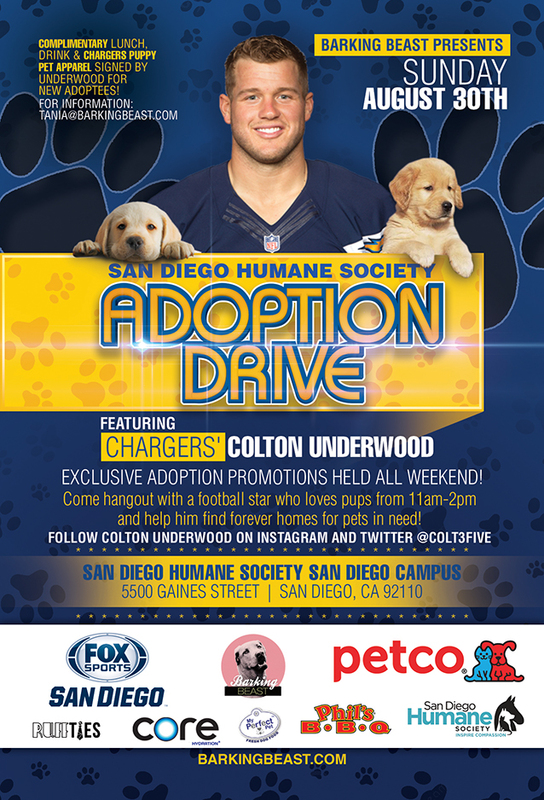 San Diego Chargers Colton Underwood teamed up with Barking Beast to promote shelter pet adoption! 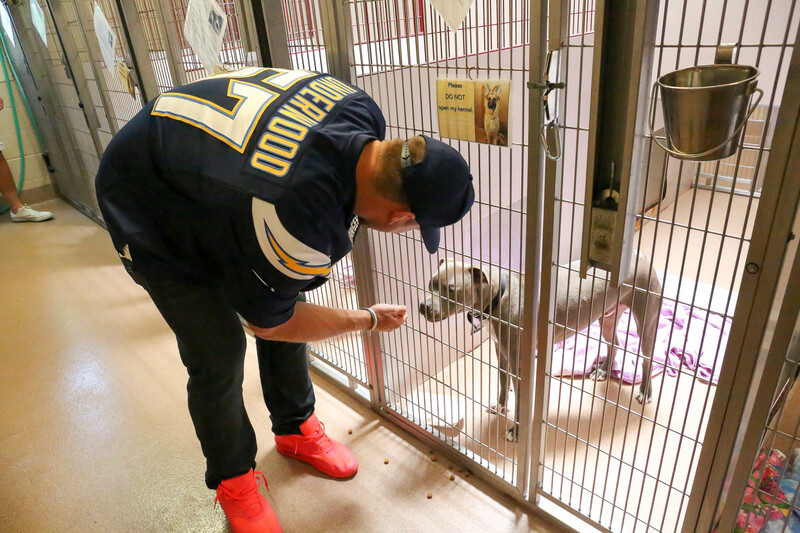 San Diego Chargers teamed up with Barking Beast to promote shelter pet adoption! Tania hits the FOX Cause for Paws red carpet to speak with Hollywoods A-listers about how they are helping rescue dogs find forever homes with their notoriety. WATCH NOW!!! Barking Beast goes inside the world of military canines at San Diego's Camp Pendleton!!! Happy National Dog Day you @BarkingBeast’s! Happy Puppy Day you @BarkingBeasts! Happy National Dog Day you @BarkingBeast's! Hi my name is Tania! I have a serious passion for the booming dog lifestyle industry and overwhelming obsession with my beauty of a beast dog Jack. 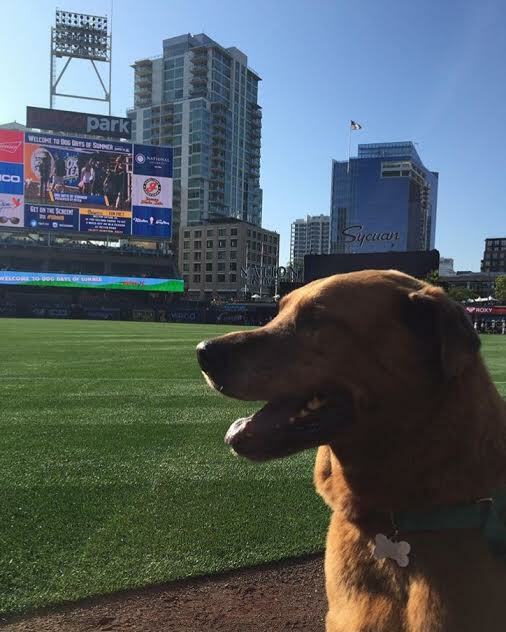 This blog highlights our lives, as well discusses pup culture related headlines local to our home in beautiful San Diego. Thanks for reading! Pet Lounge: San Diego’s new exciting show featuring pets and the people who care for them. 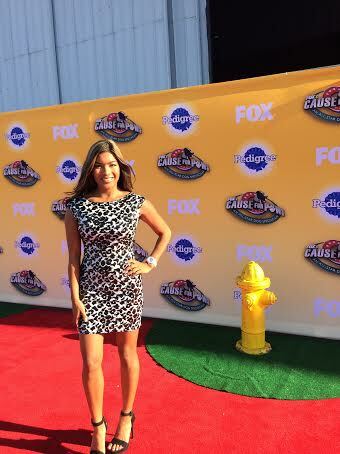 Airs at 9pm on Cox 4! Grab a leash! 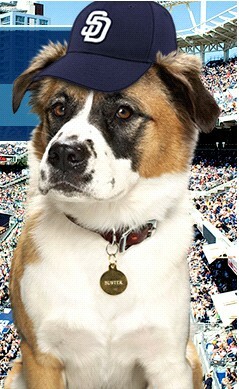 You and your dog are invited to watch the Padres play Thursday June 2nd at Petco Park. Click here to download application and sign up!